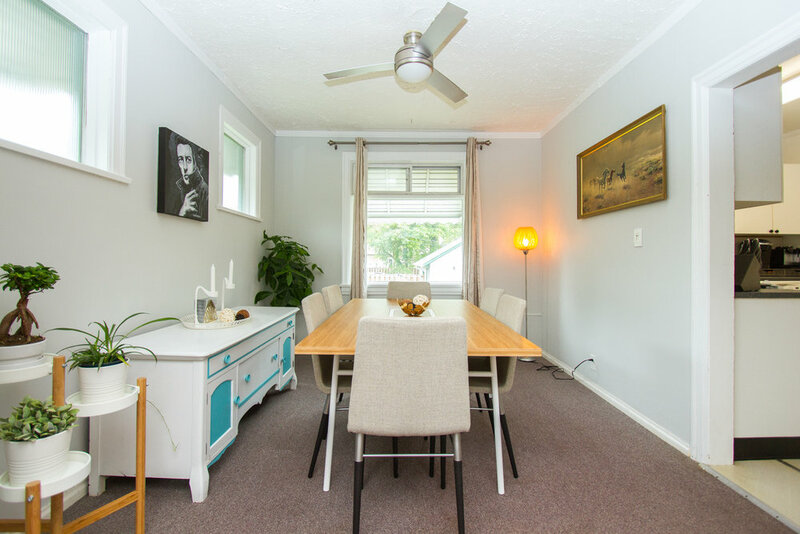 This updated 3 bedroom/1.5 bath home is located on a huge double lot on a lovely mature block in the heart of Deer Lodge. 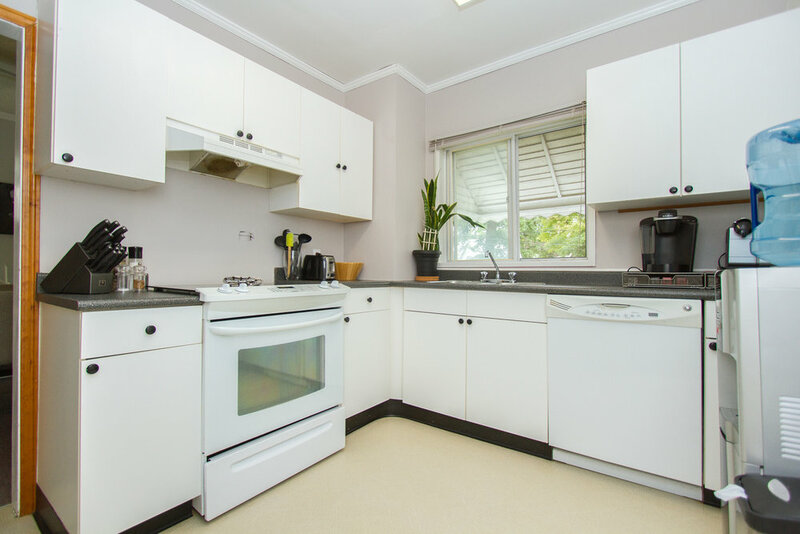 The main floor offers great use of space with a nice white kitchen, formal dining room with ceiling fan and generously sized living room with tasteful built-ins. 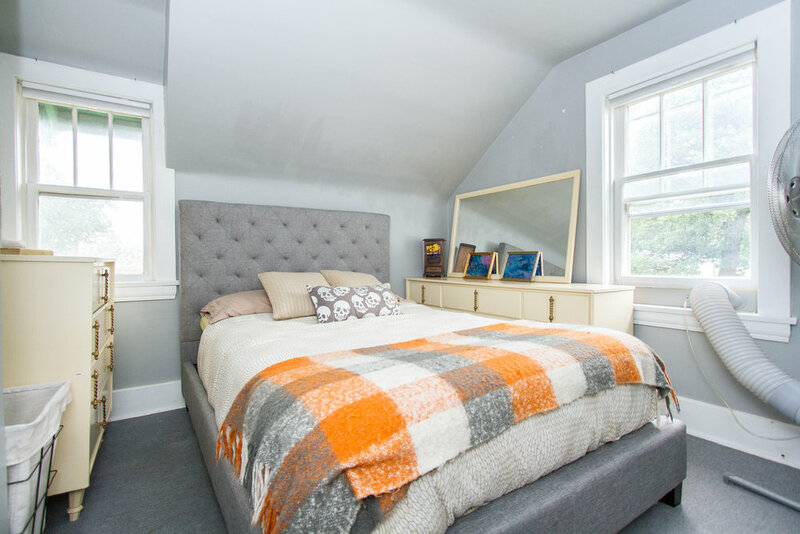 Upstairs you’ll find three bedrooms and a large modern 4-piece bathroom with jetted tub. 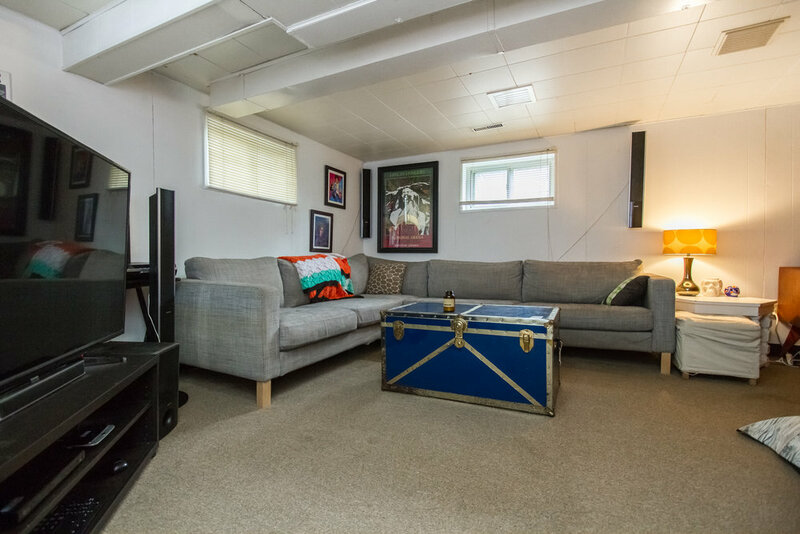 The lower level is perfect for entertaining and family life with a stylish rec space with wet bar/mini fridge plus half bathroom! 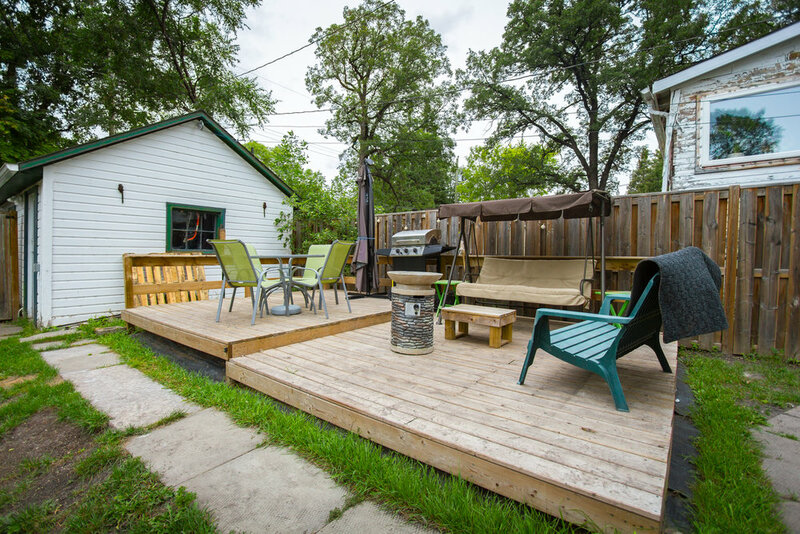 As a double lot, the backyard is huge, and is fully fenced with upscale 2-tier deck--the perfect setting for BBQs and summertime entertaining, with plenty of space remaining for a wintertime skating rink! 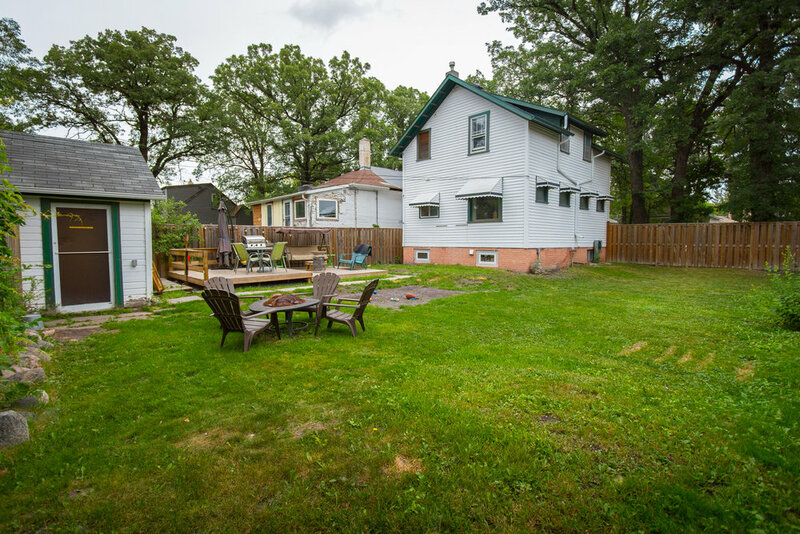 There is also a vegetable garden, 3 car parking pad, and detached garage. Close to shopping, community centres, school, walking trails and more! This is a great opportunity to own a beautiful home in a great area.